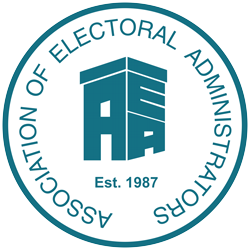 Undertake, by invitation, any facilities or advice in connection with the organisation, administration and oversight of elections, electoral registration and any related activities within or outside of the United Kingdom. Provide timely advice, through appropriate means, to assist members in performing their professional role. These objectives will be achieved by the development of a rolling five-year Business Plan agreed and overseen by the Association’s Management Team and approved and monitored by the AEA Board. Several of both the general and strategic objectives of the Association rely either fully or partially on the work of the Qualifications Board, which acts as a semi-autonomous body charged with the delivery of the Association’s professional qualification. Act as the Awarding Board for the qualifications.